For a perfect cleaning of your instrument! 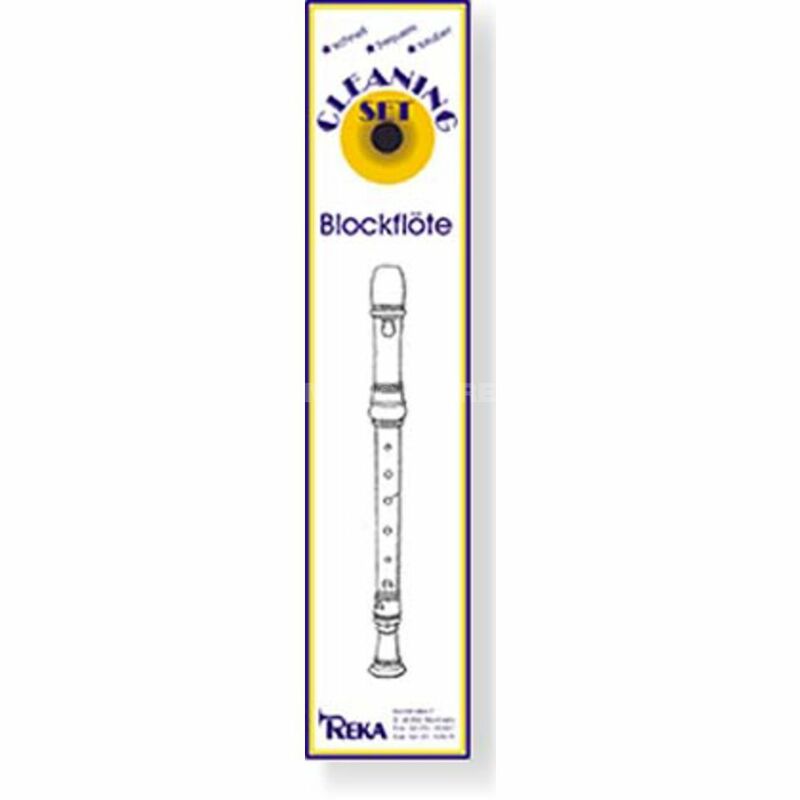 The REKA Cleaning Kit for Recorder has everything you need to clean your instrument perfectly. The micro fibre cloth has a high absorbency and takes humidity and inner dirt easily away. The supple rod cares for a careful cleaning of the lower part of the instrument. Features: Micro fibre cloth Supple rod Operating instructions Made in Germany!